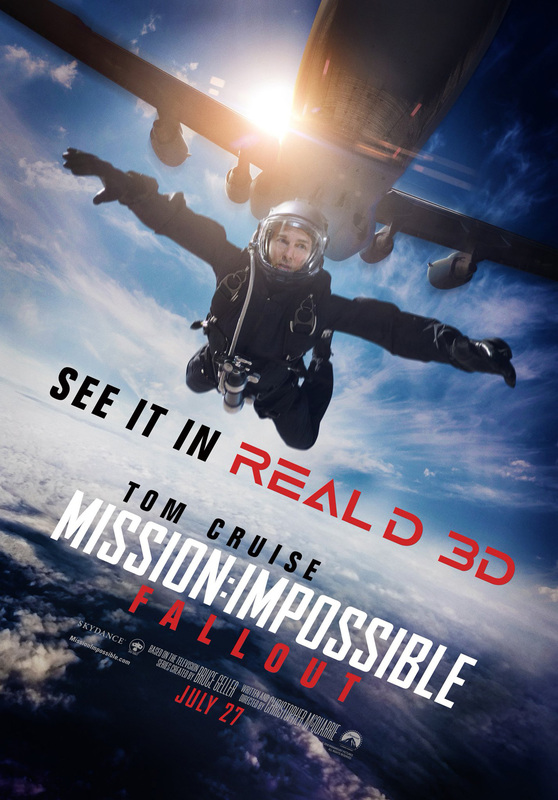 Paramount Pictures has released the first trailer for the upcoming Mission: Impossible – Fallout, featuring star Tom Cruise back once again as the legendary Ethan Hunt. 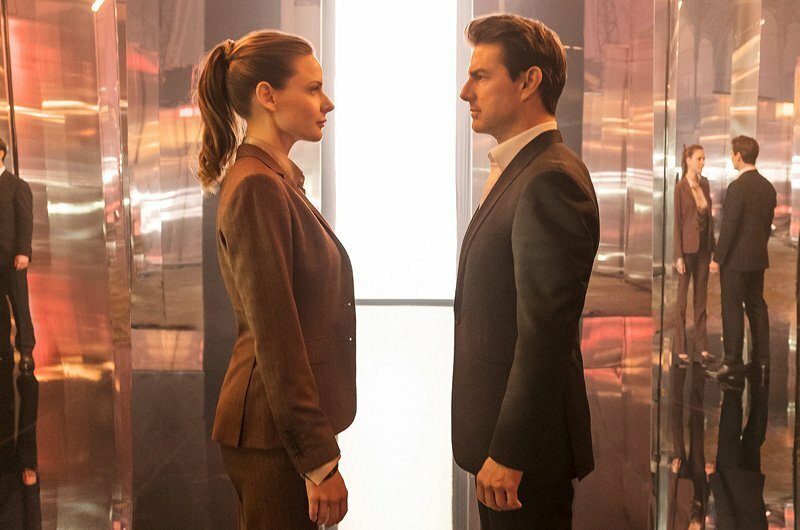 Check out the Mission: Impossible – Fallout trailer below! What do you think about the Mission: Impossible – Fallout trailer? Let us know in the comments below!